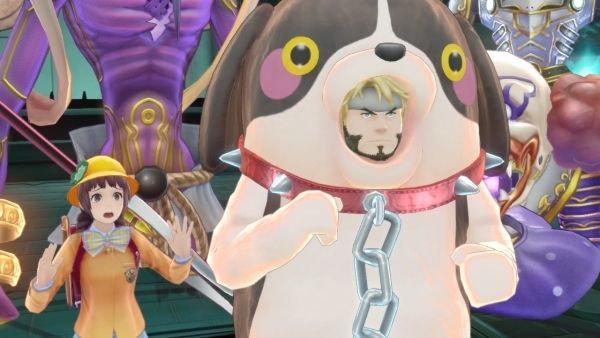 Latest screenshots of Atlus' upcoming Wii U RPG. Nintendo has released a new set of details and screenshots for Genei Ibun Roku #FE, its upcoming Shin Megami Tensei and Fire Emblem crossover RPG for Wii U, detailing the game’s latest confirmed characters. Mamori’s partner. An “Armored Knight” mirage. Like Chrom, Draug is a visitor from another world who lost his memory. He is devoted to supporting his inexperienced master Mamori and being relied on as a heavy knight. 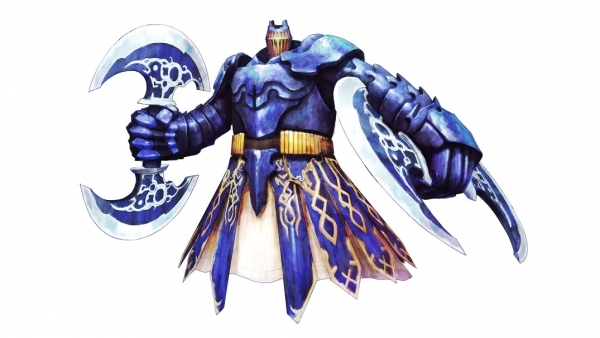 During battle, he changes into an axe to lend Mamori his power. A talented trainer who gives lessons to Itsuki and friends. The lessons are difficult, and unskilled talent tend to receive a showering of verbal abuse. 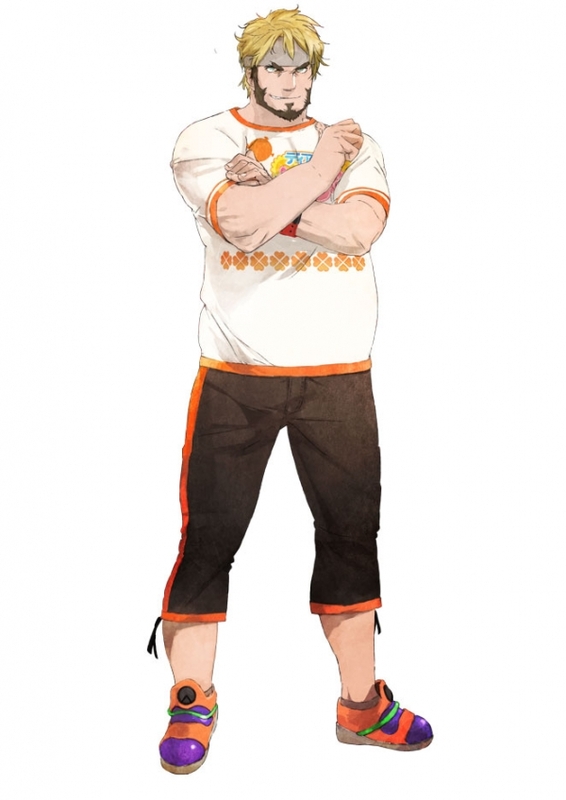 He loves otaku culture like anime and such, and is particularly fond of the schoolgirl-oriented anime “Dia Majo Iroha.” He adores Mamori and calls her an angel. 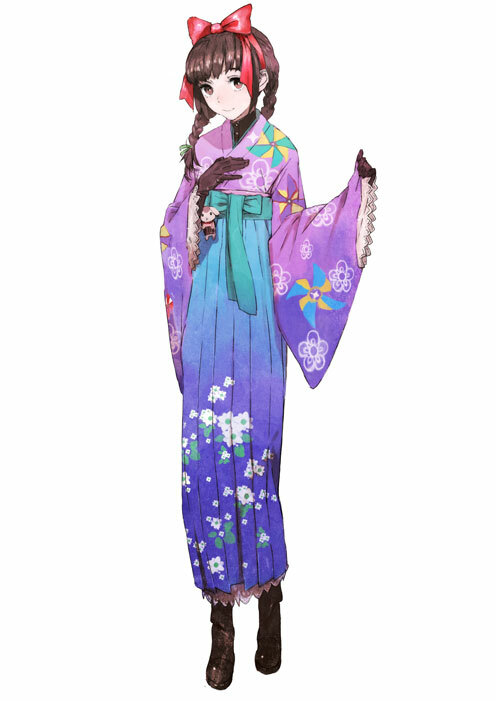 Kiria Kurono’s partner. A “Dark Mage” mirage. 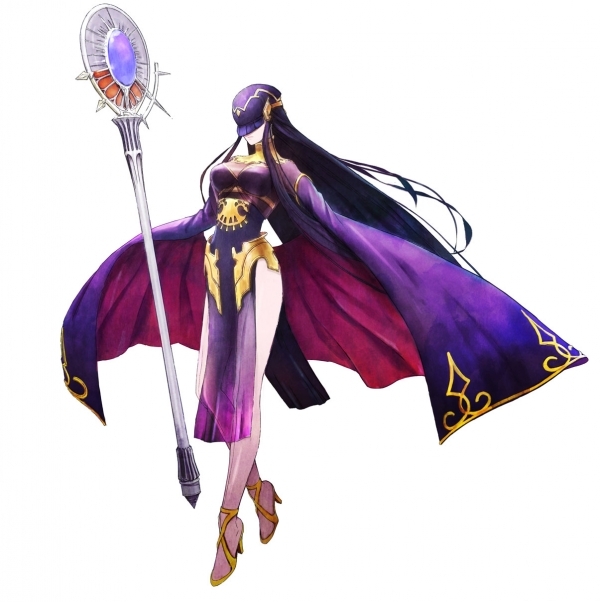 Like Chrom, Tharja is a visitor from another world who lost her memory. She specializes in magic, and regardless of whether she’s in a battle or going about her daily routine, she supports Kiria in the shadows. During battle, she changes into a cane to lend Kiria her power. Eleonora Yumizuru’s partner. An “Archer” mirage. Like Chrom, Virion is a visitor from another world who lost his memory. He has an aristocratic personality and values elegance, and is often in conflict with his unmanageable master Eleonora. 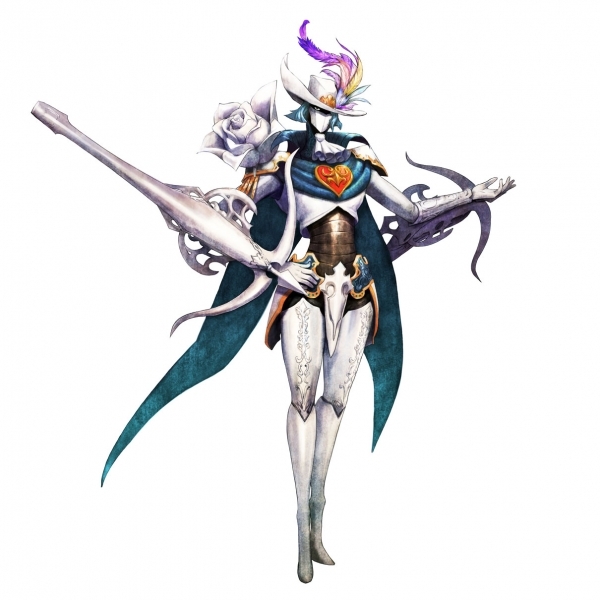 During battle, he changes into a bow to lend Eleonora his power. Genei Ibun Roku #FE will launch for Wii U in Japan on December 26, and in North America and Europe in 2016.